Since Samsung unveiled the Infinity-O display, anticipation has been building for notchless phones with what's become known as the hole-punch camera cutout. 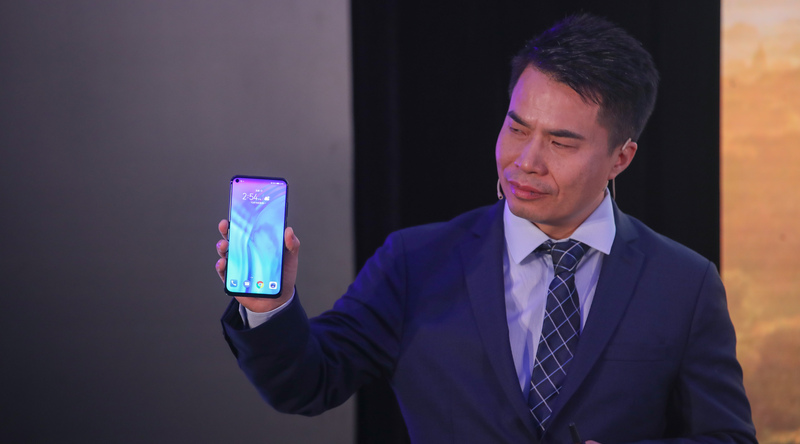 The View20, from Huawei sub-brand Honor, was unveiled in Paris today for the European market after debuting in Hong Kong at the end of 2018. From a purely aesthetic point of view, it's certainly refreshing. The 4.5mm camera hole might not be quite as inconspicuous as Honor's marketing materials would have us believe, but it's got to be better than a notch, right? The other major selling point of the View20 is that it's the first phone to ship with a 48MP camera sensor — the Sony IMX586 CMOS — with tiny 0.8 μm pixels. Coming off the back of a dark year for smartphone design, the View20 is a reason to be optimistic. Notched phones have never been aesthetically pleasing nor functionally ideal, but thankfully that design trend is on its way out. We’ve seen a number of novel attempts to produce bezel-free phones, including sliders and motorized pop-ups, but a few of the big players have decided there's another way. Samsung's upcoming flagship Galaxy S10 series will most likely feature hole-punch cutouts in the screen — an Infinity-O display to use the Korean company's terminology — and there will also be handsets from Nokia, Motorola, and Huawei using similar panels. 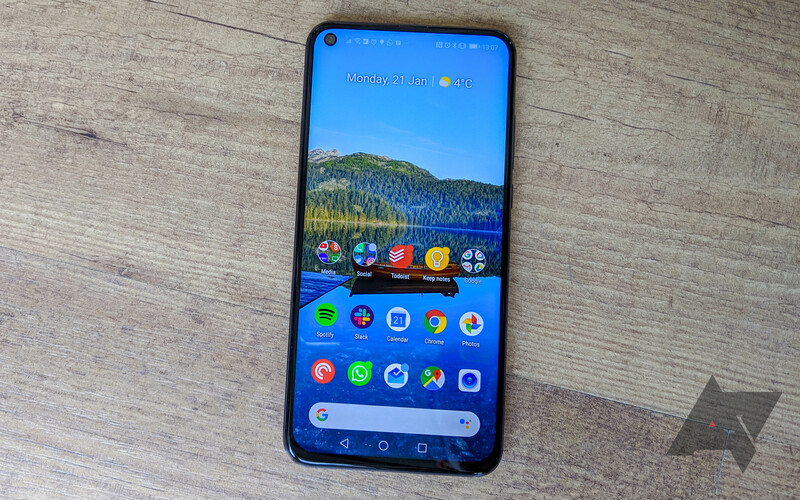 Late last month we saw the first glimpse of a real phone with a "hole-punch' front camera (i.e. a camera cutout entirely surrounded by screen) in the form of the Huawei Nova 4, and now we're learning that sub-brand Honor is about to release the View20. 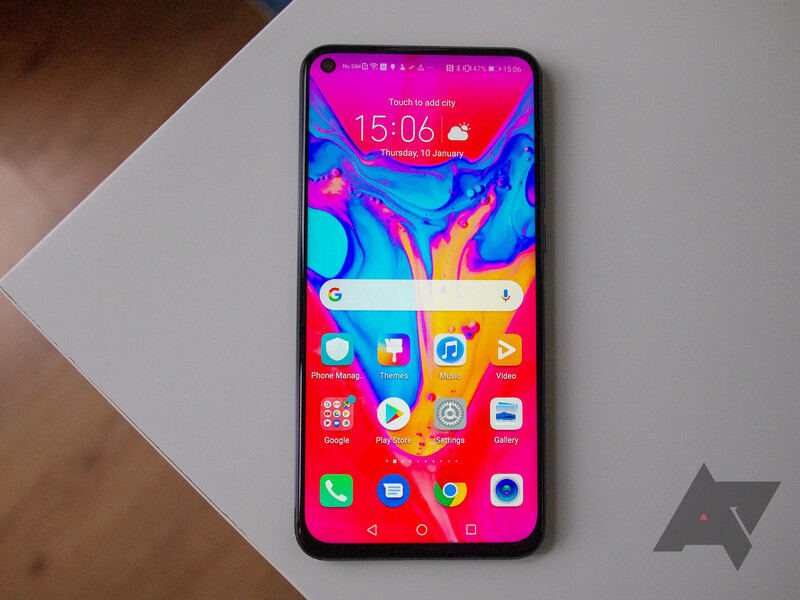 As well as the new screen design, it's one of the first smartphones to include a 48-megapixel rear camera.